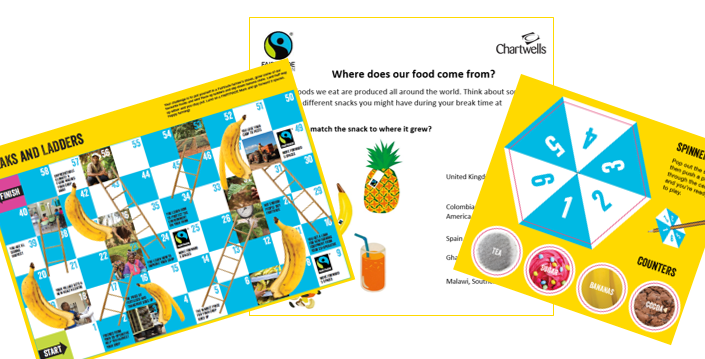 This Fairtrade Fortnight a number of our Chartwells schools will be showing their support for the farmers and workers who grow our food in developing countries by organising a Fairtrade Break between Monday 27th February and Friday 10th March. 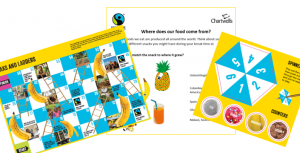 Your children will be provided with a chance to find out more about why their school is taking part in Fairtrade Fortnight. They’ll get thinking about why a break is crucial for health and wellbeing, and learn how putting Fairtrade in their break can make a difference for farmers in some of the poorest countries around the world by playing fun yet educational games. 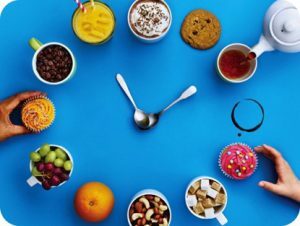 To find out more about this years fairtrade fortnight campaign click here.